So for the last three years, I would spend my summer working and then right before school starts, I usually made a huge purchase with the money I earned to treat myself!! For this time around, I knew I couldn't earn enough money to get that one thing I wanted with only one job and so I decided to juggle two full time jobs this summer! 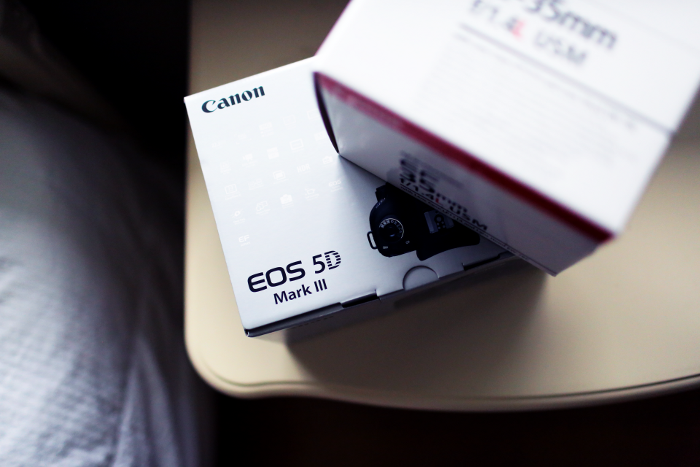 With that said, I can't believe I own a CANON 5D MARK III!!! And that's not the only thing, I decided to purchase the 35MM F/1.4L LENS along with it! It just feels sooo good (and completely unreal) knowing that I bought this all by myself! I'll admit, there were many days when I wanted to call in sick (but never did) because I was just so exhausted. But now looking back, it feels like an accomplishment! I didn't know when it was the right time to purchase it until I was asked to be the photographer for a yoga retreat this past weekend! 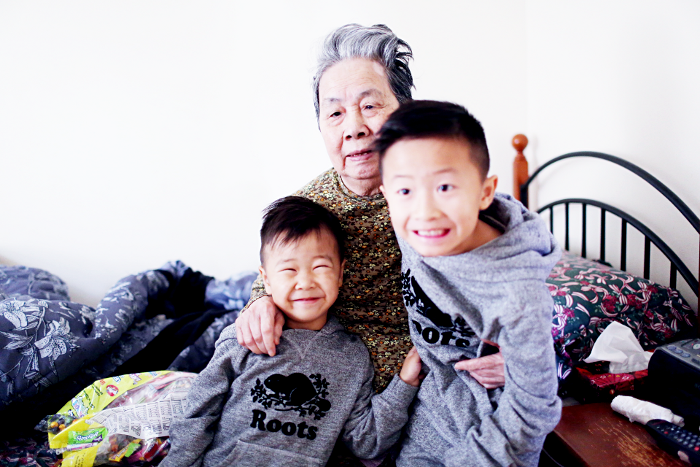 And with this new camera and lens, I feel super refreshed to blog again!!! Let the adventures begin!